Les Paul Double Cut Finally! 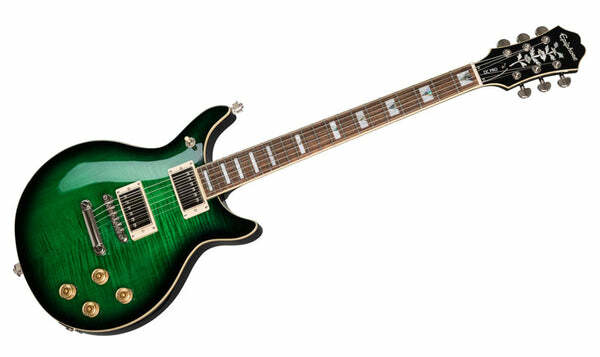 Just got an email that shows a new Epiphone Les Paul double cut. 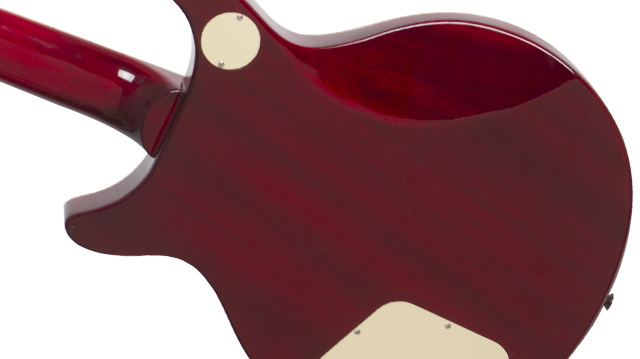 The best epi head stock, in my opinion. Wish it had mini humbuckers though. DUDE! that is friggin' beautiful! I hate to find out what they cost because I will want one! Sweet. I really like those inlays with the arrow through them. 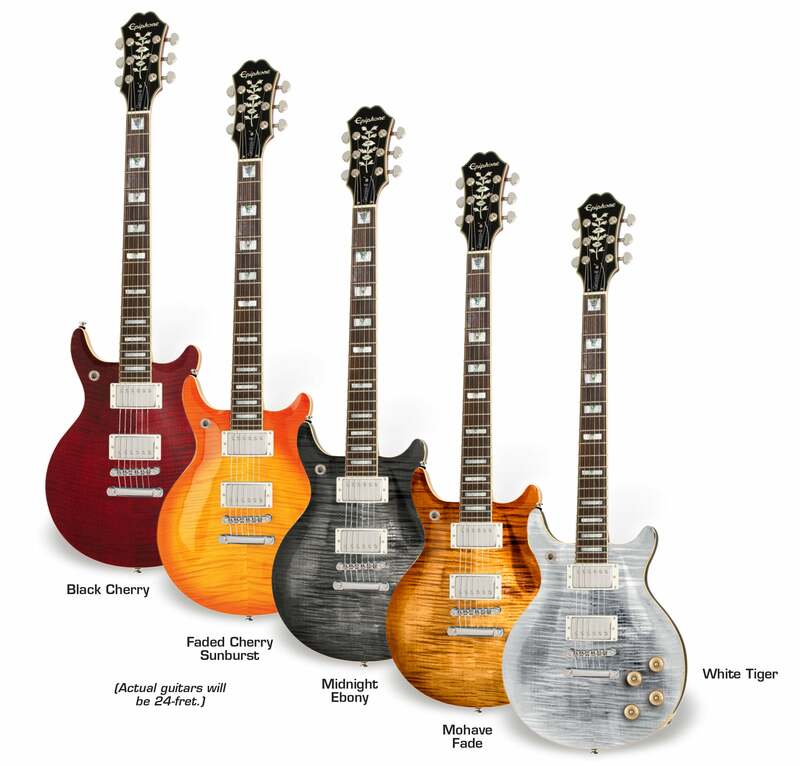 maybe these will bring the resale value of the Tak DC down so I can get one to put P90's in..
Those are sweet looking. Different pickup choices would be nice. 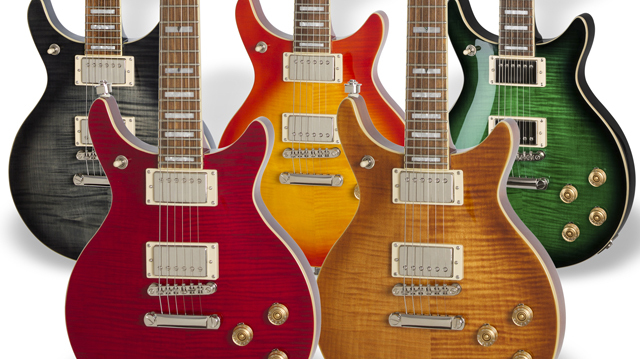 P-90s and Mini’s. Any clue when these will be available in stores? 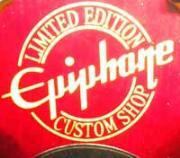 I'm VERY strongly considering canceling my order for an Epi LP Custom Pro in favor of the DC. 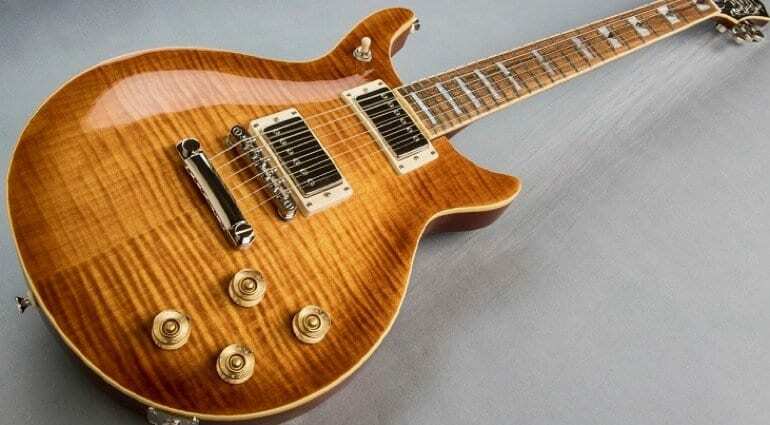 They are such great guitars aren't they LOVE the neck profile.. Its probably my most fun guitar to play and is often the one that other players pick up first when they come in for a visit..
And yes.. P90s frikken RULE !! 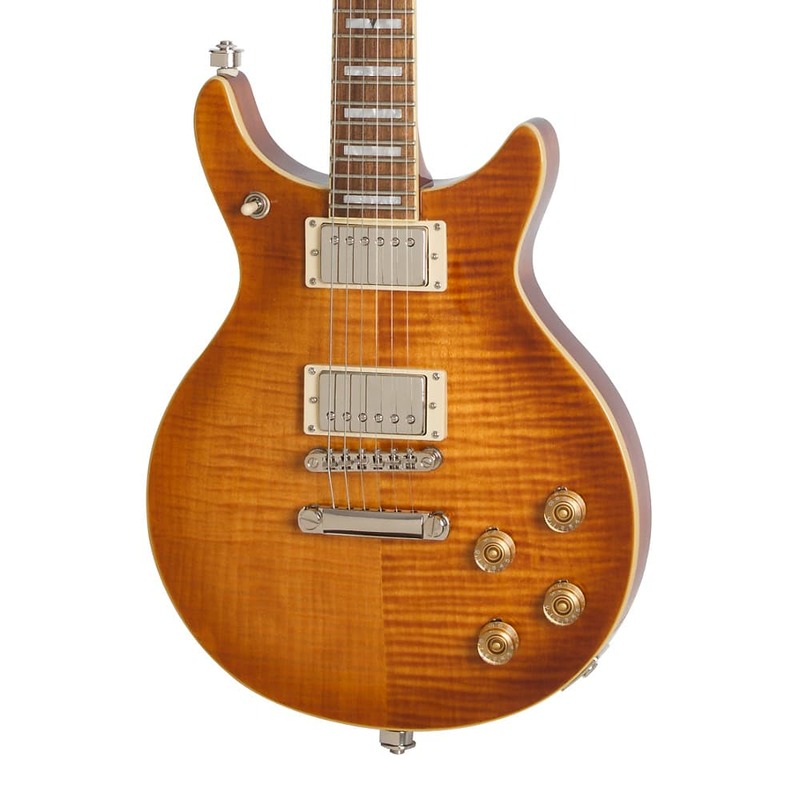 I do really like the return of the improved Del Rey, specially in this cherry burst flame maple.. 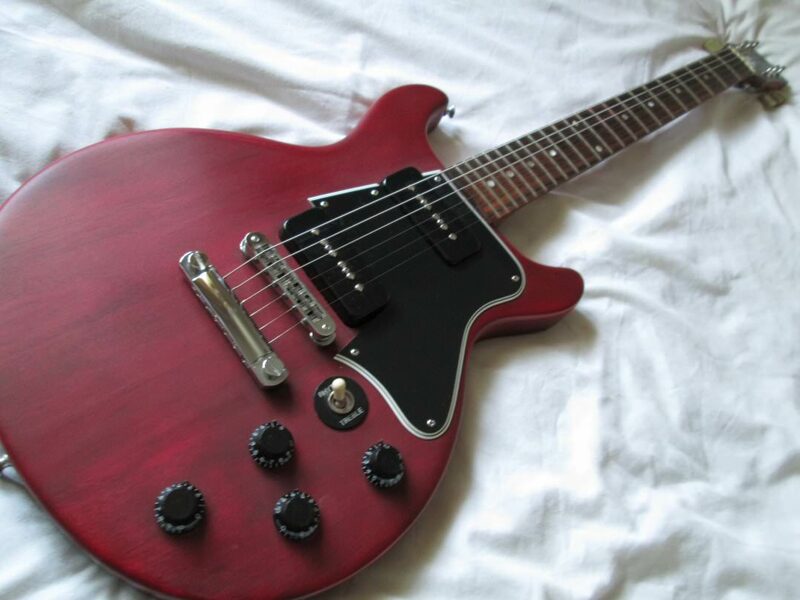 I like all the colours but the Cherry Burst. Doesn't look right to me on a more modern looking shape. Dang! Just when I thought I was over my GAS. The Mojave Burst and Wild Ivy are tempting as hell! I'm kind of with you on that. 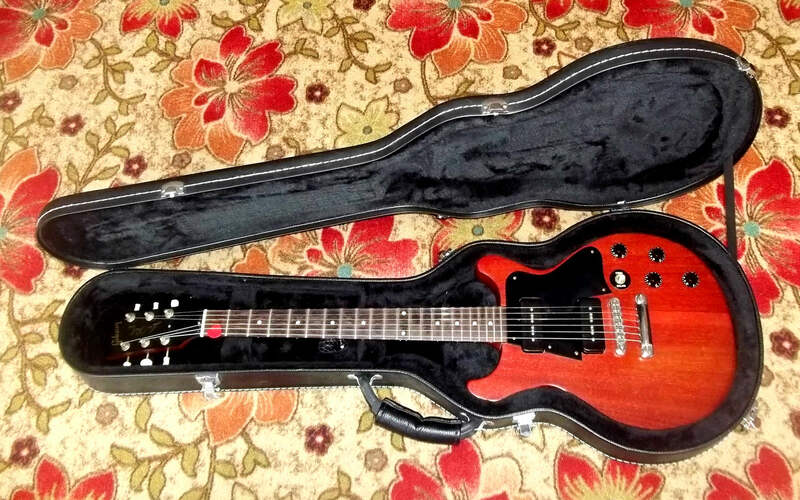 I think the Cherry Burst would look better/more "complete" with a pick guard for whatever reason. 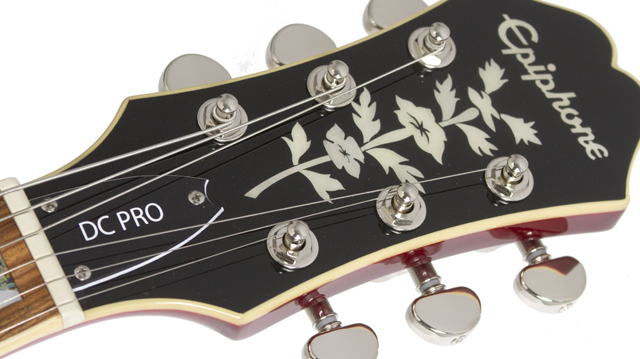 I don't know if the White Tiger is a reall color the Epiphone site does not list it but also shows Wild Ivy instead. Looks like they should be popping up at your favorite retailer soon..